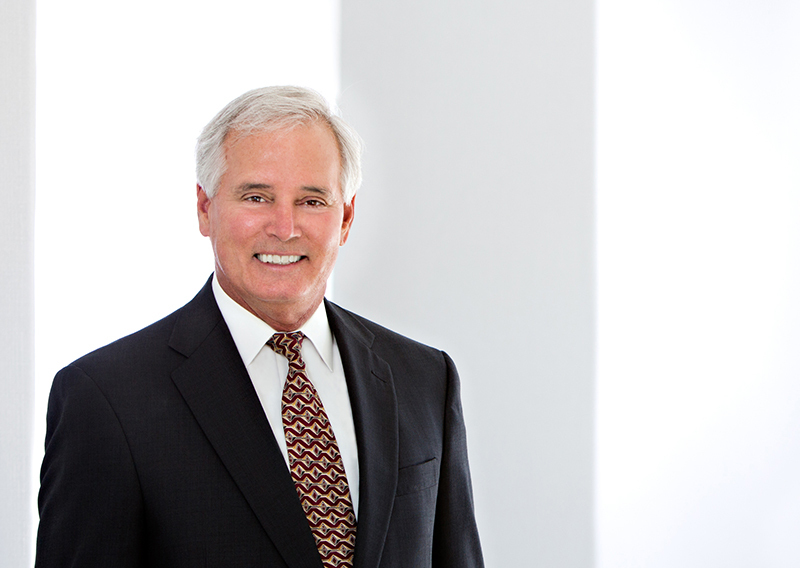 John joined Heard, McElroy & Vestal in 1981 and retired in June 2011 after serving as Managing Partner for the previous 11 years. John remains active with the firm today as Partner Of Counsel, concentrating in areas of taxation, business valuation, and litigation services. John’s depth and breadth of experience in accounting and tax matters, combined with his leadership, has been an asset to the firm and the community at large. In 2010, John was the recipient of the AICPA’s Public Service Award which recognizes members who have made a significant contribution to their community. When presented the award, Kathy G. Eddy stated, “Compassionate advocate, tireless volunteer, CPA – in all these roles, John has improved the lives of people he has come into contact with. He’s a credit to the profession, his community and his country.” A native of Shreveport, John graduated from Louisiana State University in Shreveport with a Bachelor of Science in Accounting, followed by a Master of Public Accounting with a specialization in taxation from The University of Texas.